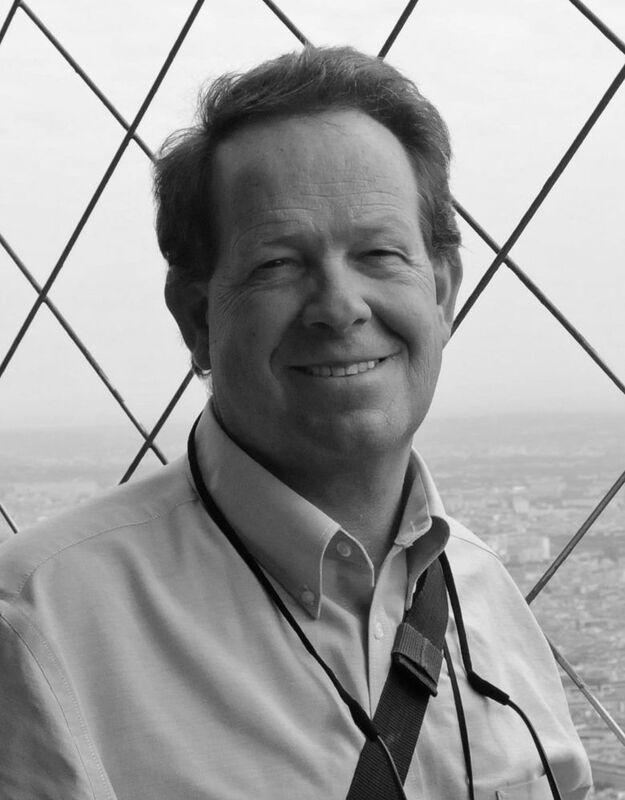 David Neiwert’s “Alt-America” is the result of years of watching, researching and reporting. 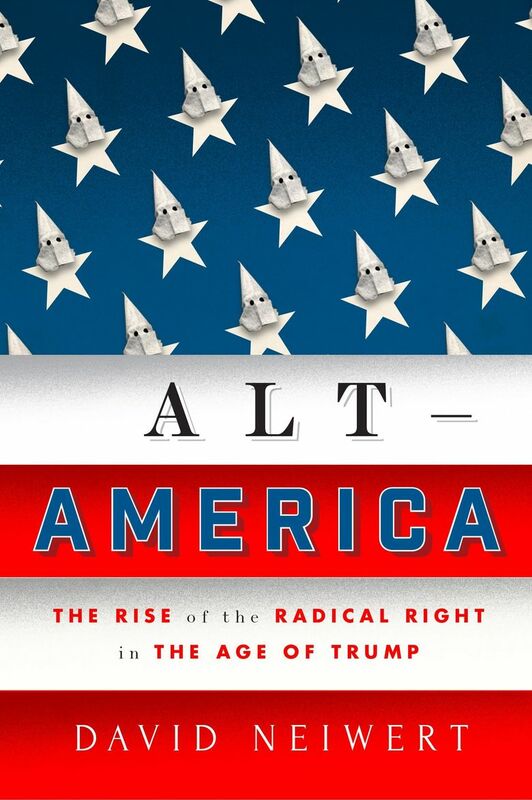 The author of “Alt-America” will appear at 7:30 p.m. Oct. 24 at University Lutheran Church, 1604 N.E. 50th St., Seattle. Tickets are $5 and available through townhallseattle.org and at the door. Ticket information: 1-888-377-4510. Q: You describe “Alt-America,” a community of true believers largely linked by the internet, as a place where “The rules of evidence are replaced by paranoia.” What is the extreme right paranoid about? A: The fears range from everything from groundless paranoia that Russians are going to take us over to fear of social decay, of some apocalyptic event, fears of crime — there is always a racial element in it, such as a fear of being attacked by nonwhite criminals. And always there is this deep abiding fear of losing their position in the social hierarchy, with the rise of people of color, of immigrant minorities, and cultural shifts such as the acceptance of LGTB folks. Fear is the thing that fuels their hate. Sometimes the fear is entirely irrational. Other times it’s based in germs of reality, but for the most part these fears are groundless. Q: What does a true believer believe? A: That the world is secretly run by a “globalist” (read: Jewish) cabal that is endeavoring to enslave white people by, among other means, empowering nonwhites and increasing their numbers in American society. Other means include indoctrinating their children with Communist ideology in the schools and through “Jewish” media, forcing environmental regulations on them, and forcing “political correctness” on everyone. They believe the only solution is to destroy multiculturalism and replace it with a system of ethnic nationalism. Q: You use the term “white nationalism” to describe the beliefs of a lot of these groups. What is white nationalism, and how is it different from white supremacy? A: It’s very closely related to white supremacy, the ideological belief that white people are racially superior. That was pretty much the dominant world view for the better part of the 19th and early 20th centuries…..it was gradually replaced by multiculturalism, and multiculturalism is the bane of white supremacists. White nationalists want to create a white ethnic state separate from other races. It’s a fine distinction. White supremacists tend to focus on their superiority and the inferiority of other races. White nationalists are more interested in creating a separate society. Ultimately they are the same. A: Eliminationism is a politics that reduces other people as objects fit only for elimination…. The elimination doesn’t have to be murder, it can be removal. In either sense they want those people removed from their presence. The idea that you can purify society by removing the foul elements has much in common with the Holocaust, but there’s a long history in the U.S., dating from the Indian wars, the lynching (of black people) era, the anti-Japanese campaign between 1905 and 1942, which saw the rise of the term “illegal alien,” the idea that Japanese were so alien they could never figure into society. Q: You write that members of the alt-right are better educated than average and well above the median in income, yet “oddly gullible,” “eager to absorb any ‘fact’ if it supports their worldview.” That runs counter to the explanation that a lot of the extreme right’s appeal is caused by joblessness and economic insecurity. A: It’s common to associate those things with hate crimes, but actually, that’s not what happens at all. Sometimes during economic upturns you can have increases in hate crimes. The drivers aren’t economics, they are demographic shifts — people’s voting patterns are affected by demographic change. Wisconsin, Michigan and Pennsylvania have all seen these shifts, primarily with Latinos moving in, also in Iowa and Indiana, all which saw a really powerful swell for Trump. Q: You write about the role of the internet in uniting the socially dominant leader, and the right-wing authoritarian who wants to be led. A: The internet had two central effects. One was geographical — before the internet, people in these movements were all across the country and couldn’t get together. The internet took away that problem. Right-wing authoritarians are followers, who have this deep psychological need to (be led). There are left-wing authoritarians, but right-wing authoritarians have a particular set of traits. Hypocrisy doesn’t bother them. The social-dominance orientation people are typically leaders by sheer virtue of their charismatic personalities, but they also have narcissistic tendencies and are powerfully sociopathic in many ways. The thing they have in common with right-wing authoritarianism is that they don’t believe in equality … They believe that equality is for suckers, that it enables people who can’t succeed by dint of hard labor…. That is the principle that binds them. They believe that inequality is the natural state of things. Q: Describe what you call Donald Trump’s “tango” with the extreme right — throwing a signal/message to them, then after the uproar, tepidly disavowing it. A: He does this two- and three-step dance with them. Think of the David Duke episode, when David Duke (a leader in the Ku Klux Klan) endorsed him, and the next day (CNN’s) Jake Tapper says to Trump — “what about David Duke’s endorsement?” and Trump refuses throughout the interview to disavow David Duke and his ideology. Then there’s an uproar, then he issues a perfunctory disavowal, which is enough for his followers, who believe that Trump is just doing what he has to do to survive (politically). … All throughout the campaign he sent all these signals … In Charlottesville we saw the same tango, the same dance, but sometimes he refuses to do even that. Q: “Alt-America” was informative and to me, very alarming. What do you want readers to take away from this book? A: The important thing about this movement…..is that it is powerfully anti-democratic. Its entire purpose is to replace democracy with an authoritarian state. It’s a real challenge to those of us who believe in democracy, the right to vote, who believe in equality and decency and fair play. People need to wake up, that this is happening in their country. We need to wake up and stand up to it.